The ninth Sign of the Zodiac calendar, the truth-seekers, is more commonly known as the Sagittarians. 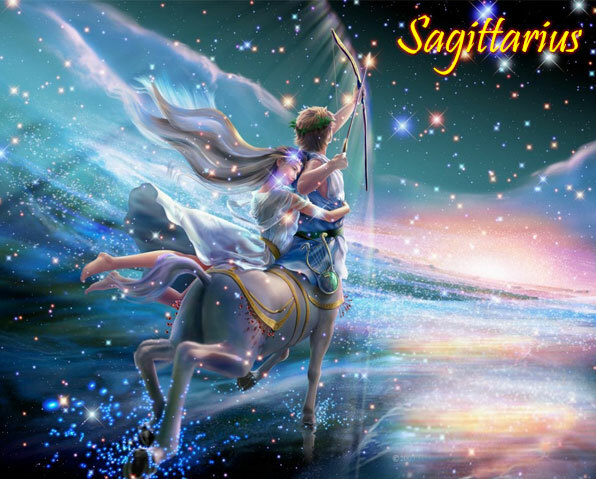 If you feel your Sagittarius loved one loves to travel and knows a lot about a lot of things, you should use that information to your advantage while buying gifts for him or her. Knowledge and movement are two of the most quintessential things which define those born under this zodiac. But that is not the end of it. Sagittarians know how to have fun, are carefree and are extremely enthusiastic souls who believe in ‘really’ living life. Needless to say, books would be the ideal gifts for these wise beings. A good non-fiction such as a travelogue, biographies and autobiographies, historical fictions etc. will definitely brighten up their faces. If it is a book of great adventures, then there is nothing like it. For those who are intellectual and desire to discover to the meaning of life, what can be better than a combination of the best sellers? Other than reading, Sagies are also die-hard fun-lovers. Known for their love for travelling, another heartwarming gift for them would be a camera. Be it a good DSLR camera or a simple point and shoot, depending on their taste; get them the best one in the market. Every Sagittarian loves to learn about the culture and people of every place they visit. Also, exquisite perfumes are everyone’s favourite. There is an array of fragrances that you can choose from. High end brands such as Bvlgari, Mont Blanc, Guccci, Paco Rabanne etc. some of the perfumes which entice both men and women. Though a little different, they gain a lot of popularity by the way of inspiring people, as they are forward thinking people who are curious, spiritual and true believers. They attract others for their sense of fun, enjoyment and confidence. Other possible gift ideas for these contemplative beings are fashion accessories, gadgets, fine wine and last but not the least, best quality backpacks for the travel bug in them. With strong intellect, penetrating thought process and continual curiosity, Sagies are an interesting handful to shop for and will be happy to accept most any gift that shows them something new.